Welcome to Crossroads Lincoln! Located in Frankfort, Kentucky. Crossroads Lincoln is proud to be one of the premier dealerships in the area. We have been serving the needs of Central Kentuckians, from Frankfort, Louisville, Lexington, Lawrenceburg, Shelbyville, and Eastern Kentucky for over 30 years! 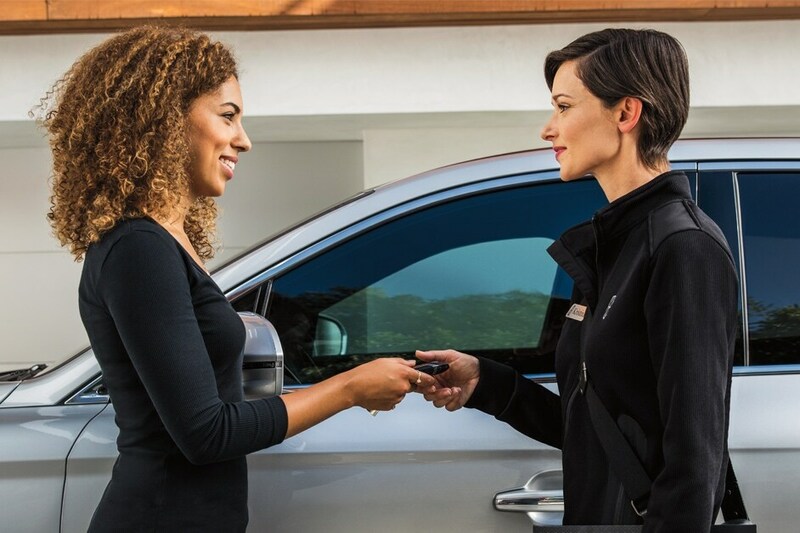 We look forward to serving you with a New Lincoln, one of our Pre-Owned vehicles, or Service for your current vehicle. If you don't like the high pressure tactics of some dealerships, come to Crossroads Lincoln, Hospitality- Low Prices - If you come here you'll buy here! Home of the 5 minute appraisal!